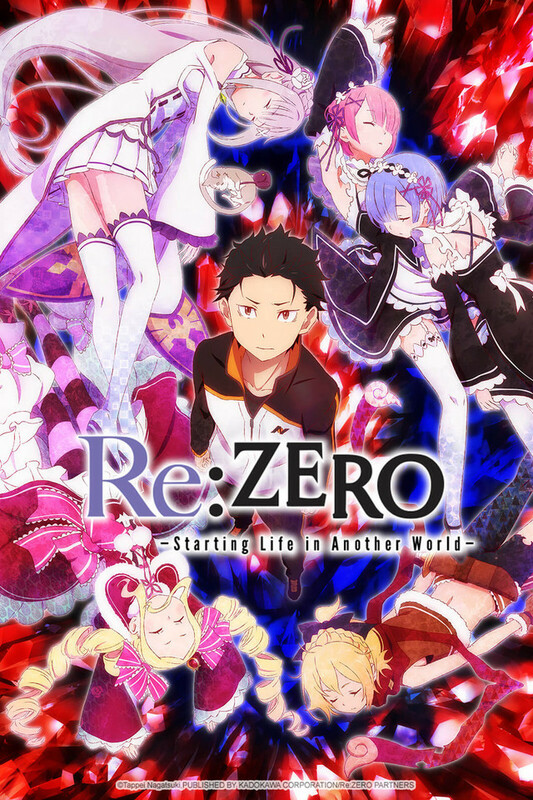 Re:Zero kara Hajimeru Isekai Seikatsu or rather Re:ZERO -Starting Life in Another World- follows the story of a high school student Sabaru Natsuki who has been summoned to another world full of mystical characters along with mystery and magic. He quickly gets accustomed to it when he meets a silver-haired girl with a fairy cat. Subaru helps the white-haired girl, but see’s his own death when he tries to track down an item belonging to the girl. In fact, his death reveals to him that his special ability in this world is “Returns by Death” whereby every time he tries to save her, he dies, every way he tries to counter it, he cannot and ends up with her death. If you’d like to watch this pretty awesome anime, be sure to click the link below. This anime actually shocked me, I honestly thought it would be a fun, comedy-like anime, but once the first death began, I could see the desperation and change in attitude shown by Subaru’s actions. Honestly, this reminds me a little of Steins;Gate. If you’ve already been watching this anime, tell us all what you think using the comment section below. 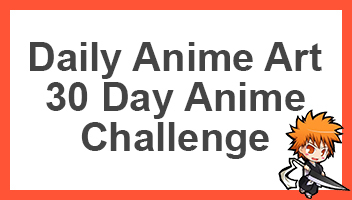 Be sure to also share this page with other anime fans who would like to watch something new this season. Lol I actually just watched the first 3 episodes and was thinking of recommending it aswell xD I totally agree – I also thought this would have a lot of comedy scenes, but the whole atmosphere changed after the first death – can’t wait for the next episode! Totally agree with you, next ep should air tomorrow. Want to see what happens next.